Since we already lost the backpacks could you probably make an blackjack script ? It would go like the /roll system just with blackjack. Money has to be dropped or given to the cashier. /me would give the guy one card. **You would get a 10 Heart. You should add a flag system for the blackjack command for people which play as the cashier. 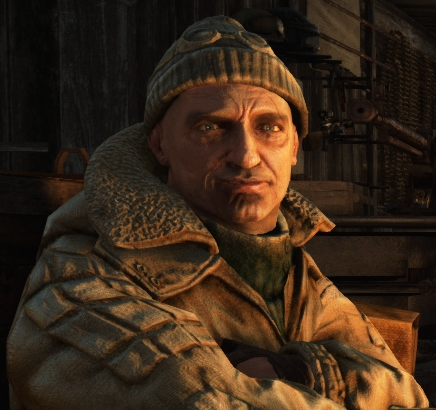 I hope you add it to get some gambling in the metro and new RP scenarios. Sounds good, but i am a bit confused, cuz i just played it with numbeeeerz and roll not with Ace and stuff. You can cheat with /roll... If you have like 18 but want to get blackjack to win. You do /roll 3 and hope you get 1-3. /roll is cheating my idea is uncheatable and RNG based.